It appears that a new PlayStation 4 bundle featuring the remastered version of God of War III may be on its way to stores. News of this comes from an Amazon France listing for a God of War III PS4 bundle with a release date of July 15th. Sony announced the God of War III remaster earlier this year, but also confirmed that it has no plans to remaster other games in the series. God of War III: Remastered is coming to PlayStation 4 on July 14th. Sony Santa Monica confirmed that a new God of War game is in the works at PlayStation Experience, but there have been no concrete details on what the game will entail. 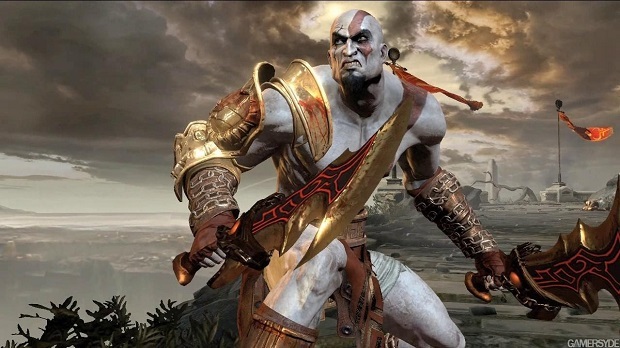 For more on the series, check out Gaming Trend’s review of God of War: Ascension.